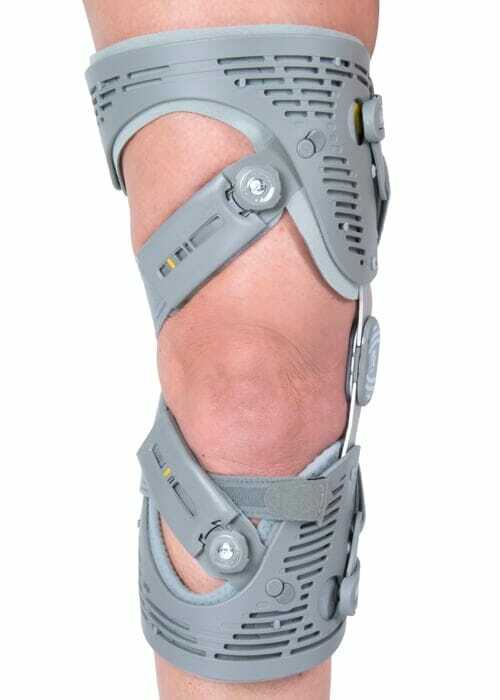 Knee Injury - Crispin Orthotics - Innovative, cost effective orthotics for the NHS and private patient. 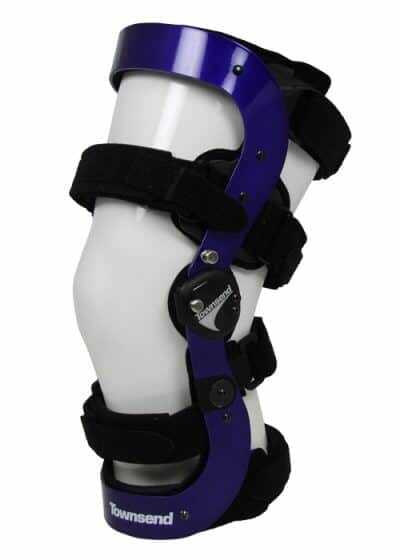 Where do we Provide our Orthotic Service? 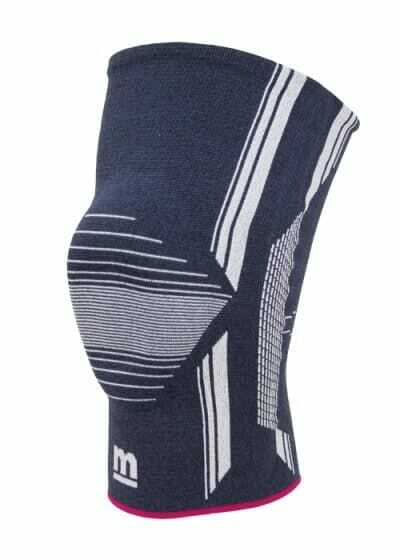 Whilst direct blows to the knee joint can cause injury, it is more prone to stretching or twisting injuries. Then the knee is subject to a bending or twisting stress in a particular direction, the particular ligament which is trying to control the knee can tear or rupture completely. Muscles or tendons around the knee may also be subject to injury. Acute (brief and severe) injuries can lead to pain and swelling. If the swelling is immediate it may indicate a torn ligament or perhaps a knee fracture. If the swelling occurs over time (a period of hours) then it may indicate cartilage damage. Sometimes the knee may have a feeling of “giving way”. 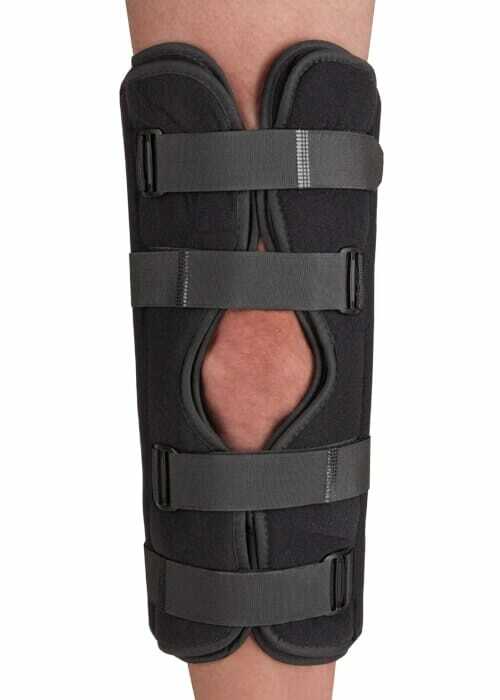 • Elasticated/neoprene pull on knee sleeve for mild control and compressive support. 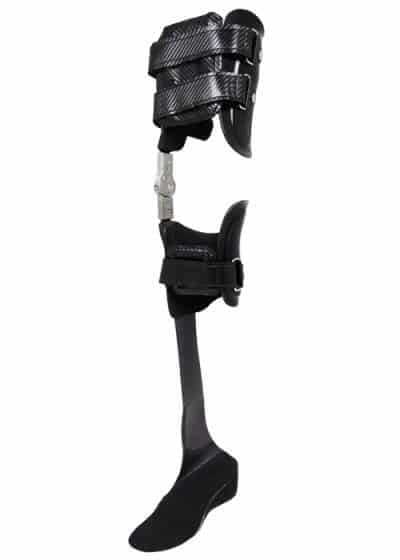 • Hinged wraparound knee supports where increased knee physical control is required. 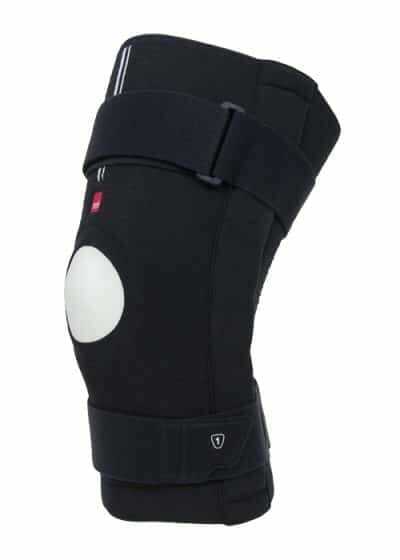 • Functional knee brace where a significant degree of physical control is required to stabilise the joint. In orthotics, experience is everything. 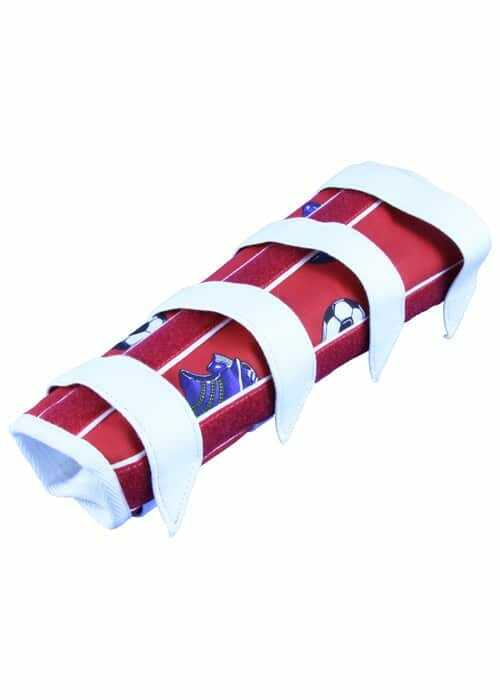 And with years of clinical and technical expertise at their fingertips, the clinical and technical teams at Crispin Orthotics are leaders in their fields. Take a closer look at how our knowledge, innovation and quality patient care makes a difference to specialist orthotics.